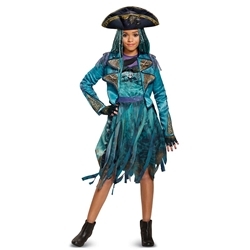 The Descendants 2 Isle of the Lost Uma Kids Costume includes Dress, Jacket, Detachable Belt, Pair of Fingerless Gloves, and Hat. 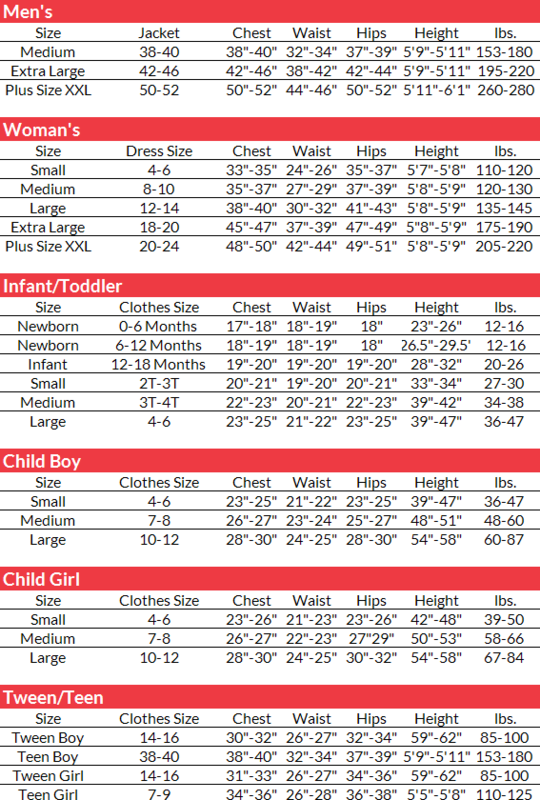 This costume is available in Girls’ Size Small, Medium, or Large. Storm the seven seas as Uma from Disney’s The Descendants 2: Isle of the Lost. As the main antagonist of the movie and Daughter of Ursula, Evie is known for being villainous and manipulative. Her unique teal outfit makes for a fantastic costume for a Cosplay Convention or for Halloween. Complete the look with Uma’s Wig and Gloves!